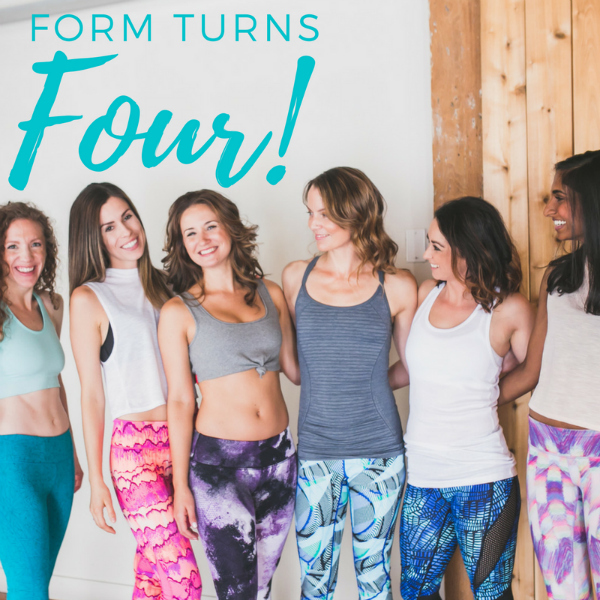 Form Body Lab turns FOUR YEARS OLD! And we have you to thank. We wouldn’t be where we are today without our amazing community of clients, family and friends! To show our appreciation we’re sharing FOUR FLASH SALES* with savings up to 20% off regular rates! *All packages are valid through January 31st, 2017 and limited to one package type per person. Offers expire Friday, December 2, 2016 at 8pm PST.